Where can I get Alfred stickers, t-shirts and other goodies? You can now show your Alfred love wherever you go! 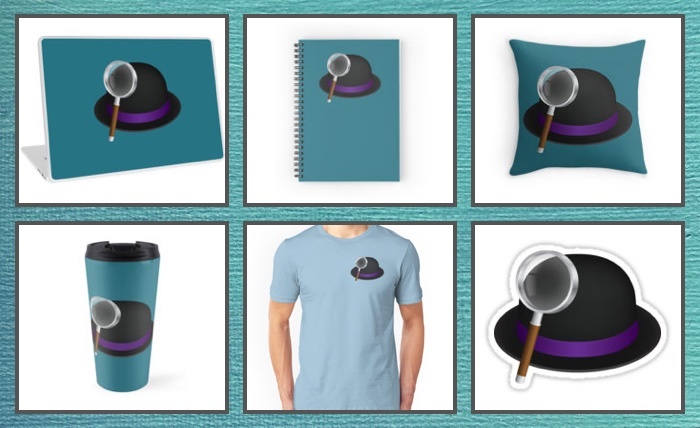 We've set up an Alfred branded online shop where you can choose from a huge range of stickers, t-shirts of all styles, notebooks, water bottles, laptop bags and more. Products are manufactured and dispatched by Redbubble.com, and are shipped directly to you, wherever you are in the world.